If you thought that Batman had Black Mask and the False Facers under control, think again. Roman Sionis is proud to call himself Gotham City's crime lord and he won't let Penguin, Poison Ivy, Scarecrow, and especially Batman stand in the way of his shady mobster business. 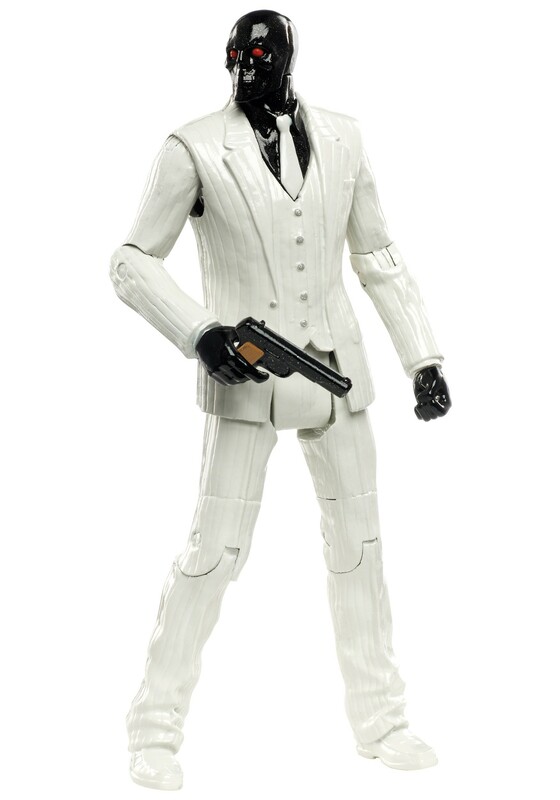 And you'd better believe that this DC Multiverse Black Mask Figure will let your other Batman figurines know who's boss!